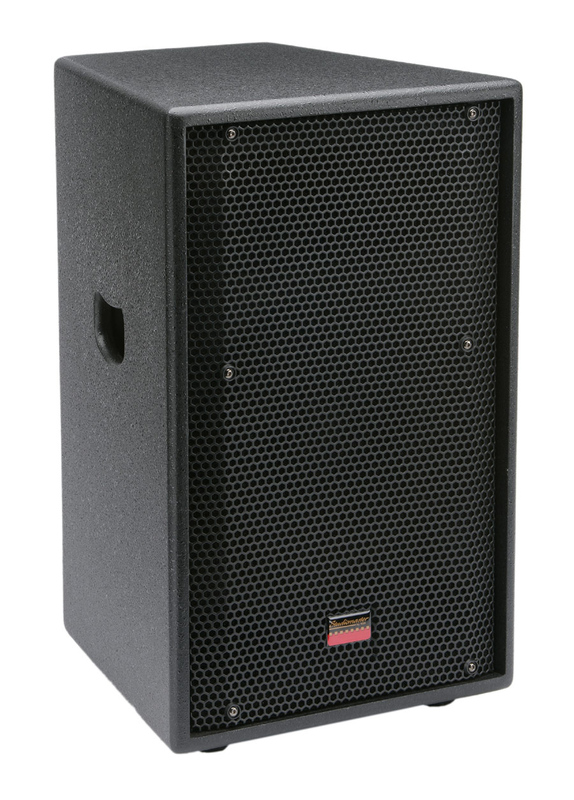 With the LX range of compact speaker systems, you get a combination of high performance and versatility ideal for virtually any performing situation. 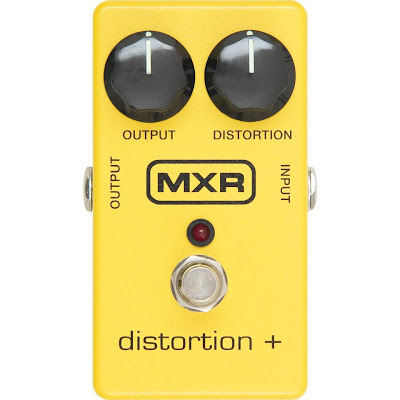 The high power drivers have been carefully selected for high SPLs and sonic accuracy (or loud and clear if you prefer). The range offers you outstanding value for money and a sound to be proud of. The range centres on the LX12 and LX15. These are two way, full range, ultra compact systems that deliver impressive clarity. Cast aluminium speaker chassis have been chose for their low distortion sound and light weight. The 1" throat horn flare gives you smooth 90 degree horizontal and 40 degree vertical dispersion of the high frequencies. On their own, they make an ideal small PA system. Add LX15 or LX18 subs and the results are truly awesome. 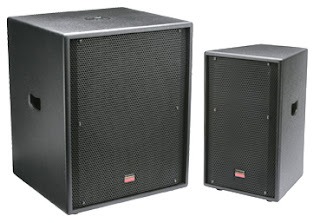 The LX15 and 18 subs can each handle a massive 800 Watts AES power. 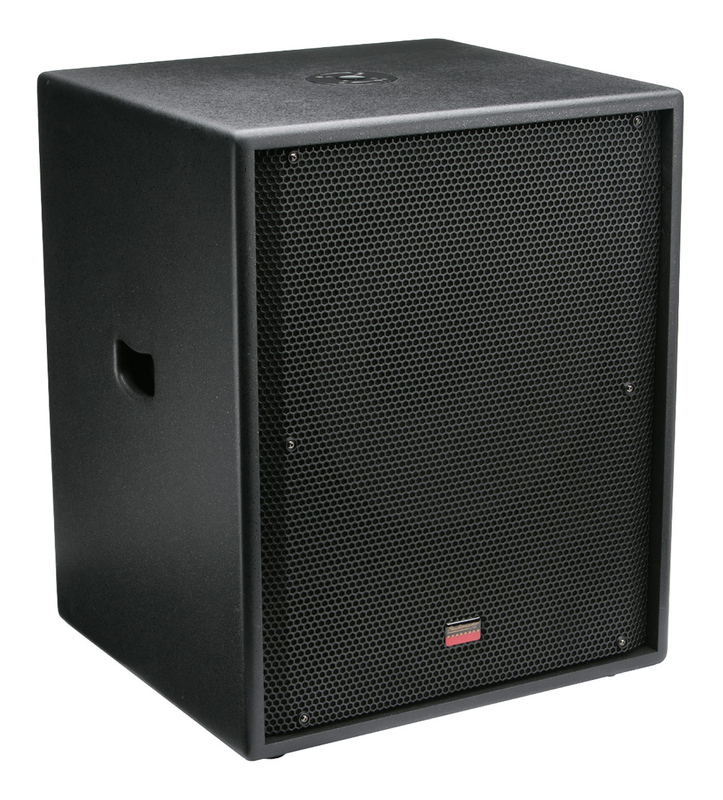 They are internally braced to minimise cabinet resonance keeping the bass frequencies low and tight. A 35mm "top hat" socket is mounted in the top of the cabinet giving a sturdy base for pole mounting the mid/top LX12 or 15.
ll cabinets are made from m.d.f. providing a solid hard wearing enclosure with natural acoustic qualities. 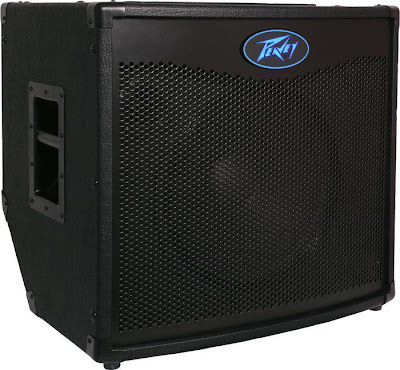 A scratch resistant, dark textured, paint helps keep the cabinets steel while an acoustically transparent, steel grille protects your speakers. Each cabinet is fitted with a pair of industry standard, 4 pole speaker connectors, for reliable long term operation. Comfortable flush side handles make lifting and carrying easy. Using your LX12/15 cabinets with a pair of LX15 or 18 subs, produces a great full range system that begs to be powered by Studiomaster AX amplifiers. As the AX range has built in crossovers, your system doesn't need any additional processors, saving you space and money. 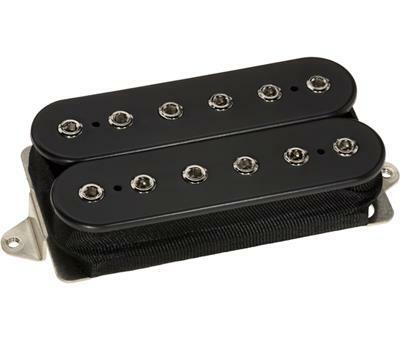 pickups, vintage-style synchronized tremolo, and satin urethane finish. Now Works With Free Serato DJ Intro Software! A free download of Serato DJ Intro is now available for Mixdeck, Mixdeck Express, Mixdeck Quad, Mixtrack Pro, and N4! Click here to learn more. 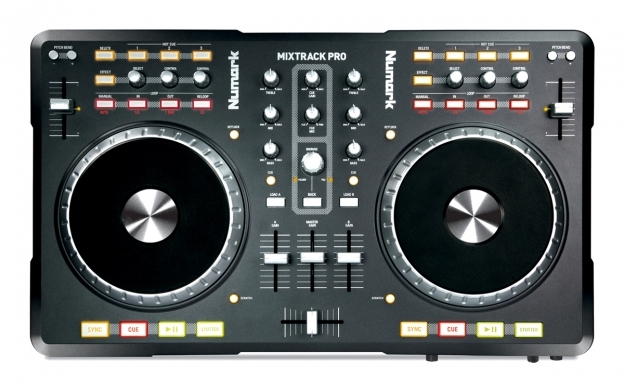 Mixtrack Pro comes with Serato DJ Intro, powerful software which makes it easy to mix your favorite music. 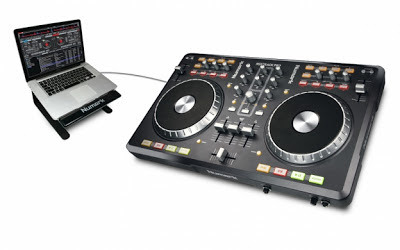 Plus, Traktor LE is included in Europe and Asia. 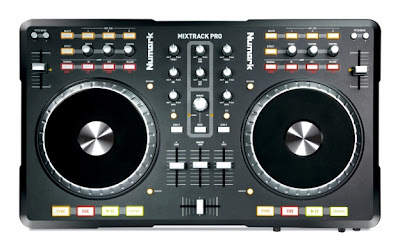 Mixtrack Pro lets you create professional sounding mixes at home or at live performances at parties, functions and clubs. Mixtrack Pro is also a MIDI-over-USB controller, so it's compatible with virtually all DJ software. Restores brilliant sheen to your cymbals. Sabian cymbal cleaner works on all series and finishes of Sabian cymbals. Convenient 8 fluid oz spray bottle. Marshall MG15CF Carbon Fiber Guitar Combo Amplifier (15 Watts, 1x8"). This guitar combo amp from Marshall comes from the unbeatable MG series family. 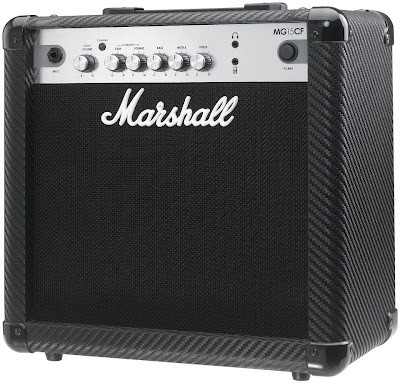 With a totally new internal design and approach, the brand new Marshall MG15CF Carbon Fiber guitar combo amplifier delivers essential digital features, but with vast superior and programmable analogue tone at its heart. Innovation, Functionality, Tone - just a few words that help sum up the brand new range of solid-state MG amplifiers from Marshall. Combining years of experience in analogue amplification with cutting-edge digital technology has resulted in the creation of an all-encompassing amplifier series, ideal for the beginner and gigging pro alike. Specially voiced digital effects, intuitive footswitching technology and four adjustable and storable channels are just a few of the features found in the new MG range. From a punchy 10 watt combo through to an effects laden, soul pounding 100 watt head, this series has it all. 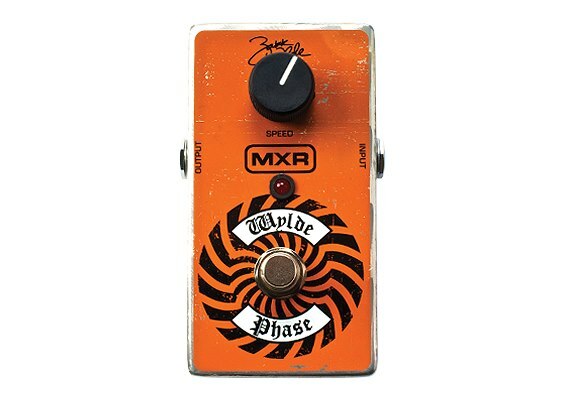 Zakk Wylde uses the Wylde Phase to add dimension and dynamics to his legendary blazing solos and razor sharp leads. Use the single Rate knob to adjust the Speed of the warm analog phasing, from a slow grind to a jack hammering pulse; or use it as Zakk does, at the 9 o'clock position for a slow burning sweep. Best heard on songs like "Overlord" and "Parade of the Dead."